Each year the Red Team teachers’ goal is to prepare each child to enter Pre-K or Kindergarten. At the beginning of each year, the Lead teacher develops expectations that she would like the children to meet by the end of the year. Some of these expectations include writing their names, identifying letters, numbers, shapes and colors, cutting properly as well as being able to tie their shoes. 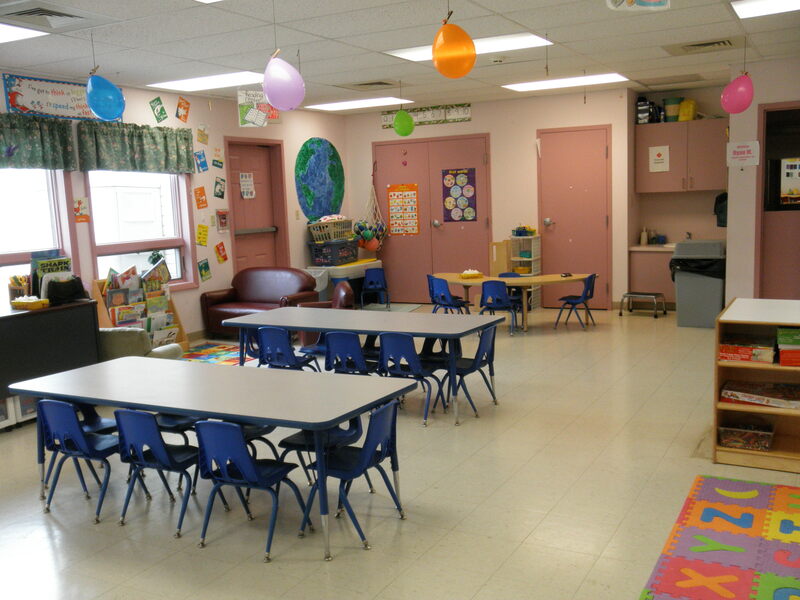 The children continue to participate in structured, small and large, group activities while also moving freely to the assortment of centers set up around the room. Subjects such as math, science, art, computers and music make up some of the centers in the classroom. Has been created to prepare students for a more educational and academically intensive kindergarten and is the traditional “first” class that school children participate in. Pre-k acts as a way to prepare children to better succeed in a kindergarten setting. The teachers will focus on a child’s social development, physical development, emotional development, and cognitive development. They commonly follow a set of organization-created teaching standards in shaping curriculum and instructional activities/goals.